This list is subject to change without notice. 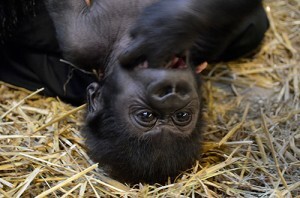 The Cincinnati Zoo & Botanical Garden is not responsible for admission fees paid at reciprocal zoos as a result of unexpected changes in reciprocity agreements or other restrictions. Some organizations offer reciprocity to a limited number of individuals per visit, regardless of how many are covered by your Cincinnati Zoo membership. Parking and guest privileges generally do not reciprocate. We recommend you contact the zoos on this list prior to your visit to confirm the current reciprocity status and any restrictions.